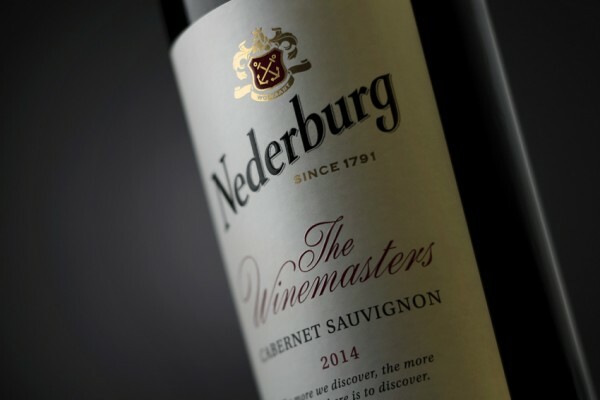 Nederburg, South Africa's most awarded winery and Distell's flagship wine brand, is presenting an enchantingly fresh new face to wine lovers as it continues to expand its global presence. 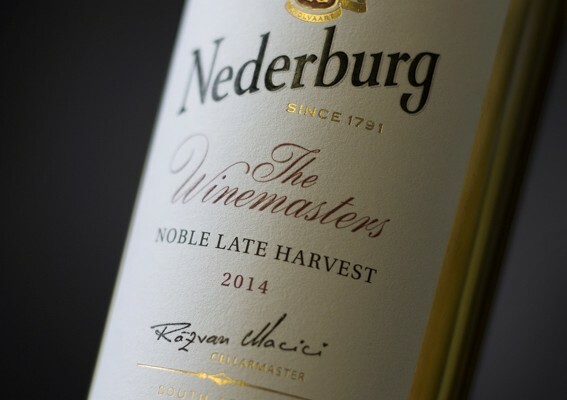 Its communication campaign steps outside mainstream wine conventions by inviting consumers to immerse themselves headlong in a sensory rather than a cerebral experience. 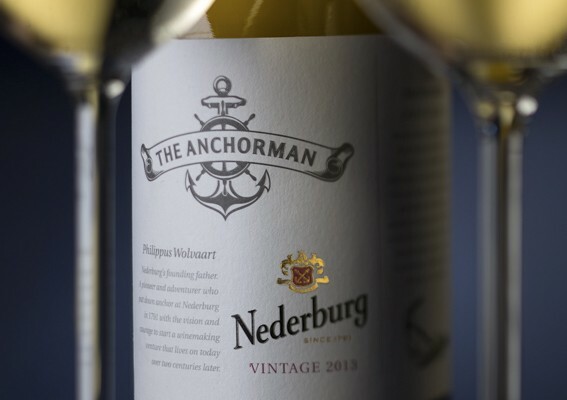 Evocative, richly visual, warm in tone and often whimsical, it seeks to ignite curiosity through its TVC, print advertising, website narratives and in-store engagement. 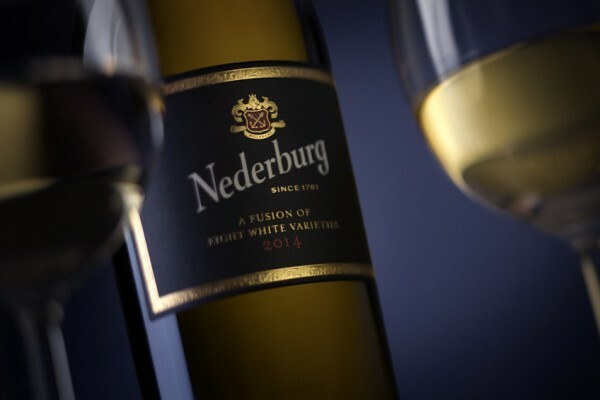 Nederburg is one of the fastest-growing wineries in the Distell portfolio. 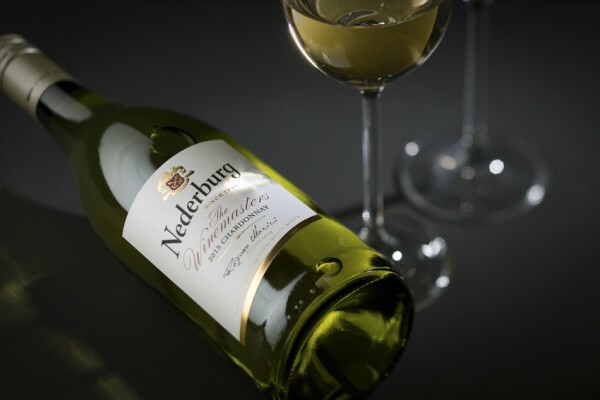 Over the past year, it has been steadily raising its international presence, increasing sales by double-digits, including in some of its most established markets, such as Germany. 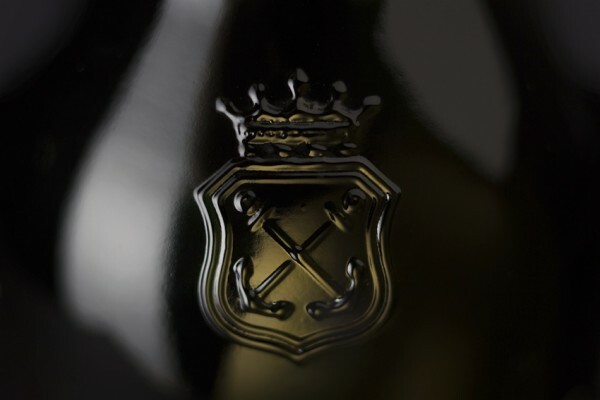 "Wine communication doesn't have to be prescriptive or technical. 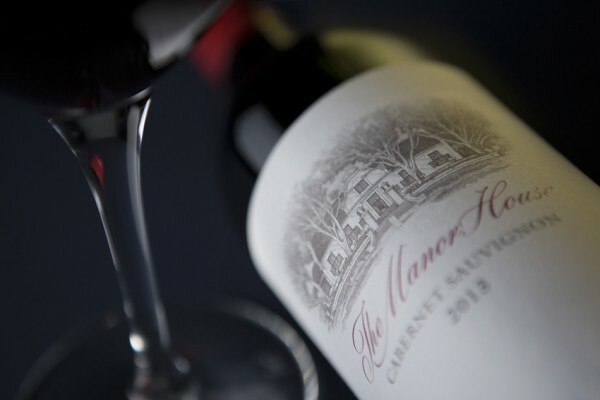 It can be evocative instead and take people to places where they are reminded of moods and emotions, scents, tastes and textures," explained Dè-Mari Kellerman, global marketing spokesperson for the brand. 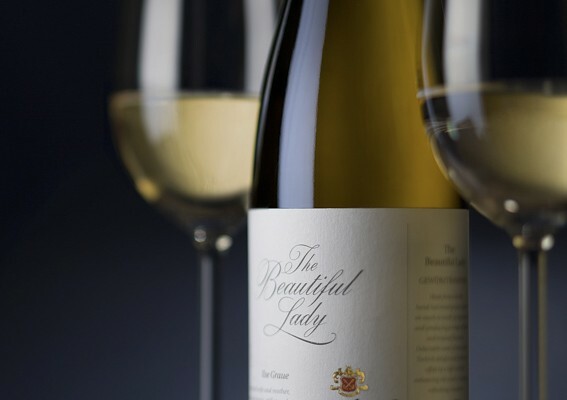 She said the new look, with its slanted logo that recalled branding of the past but rendered in a modern style, had been created by Anthony Lane, one of South Africa's leading packaging design specialists. 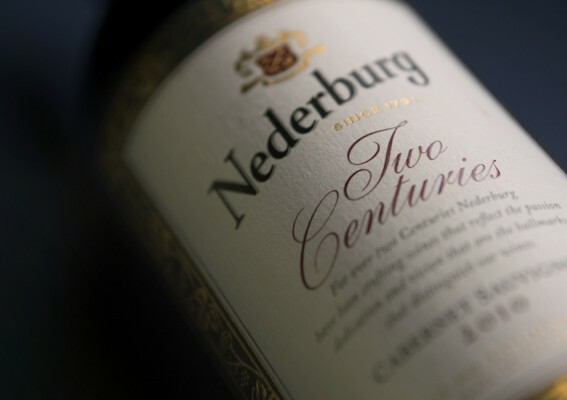 Not only did it better match Nederburg's credentials but it also increased shelf stand-out. The new TVC will be flighted on South African television channels from February 22. 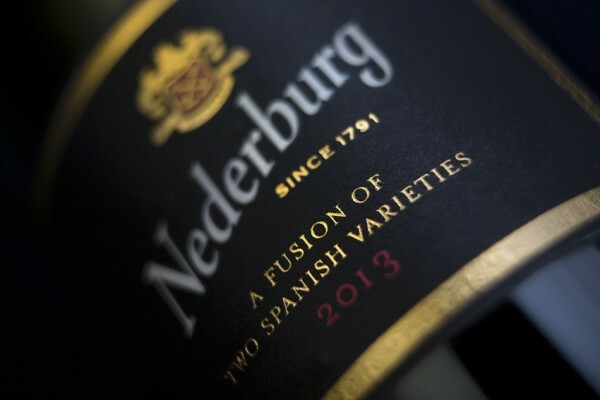 Follow Nederburg on Facebook, Twitter and Youtube for the latest news, events and wine and food pairing ideas.